Yall, we have had one cold winter here in Texas! With multiple days with below freezing temps many of our San Antonio and Houston families had to bust out clothes were rarely wear in these parts. For us, it has been so much fun! We have really enjoyed taking photos in the brisk cold with all the wonderful winter accessories and colors. 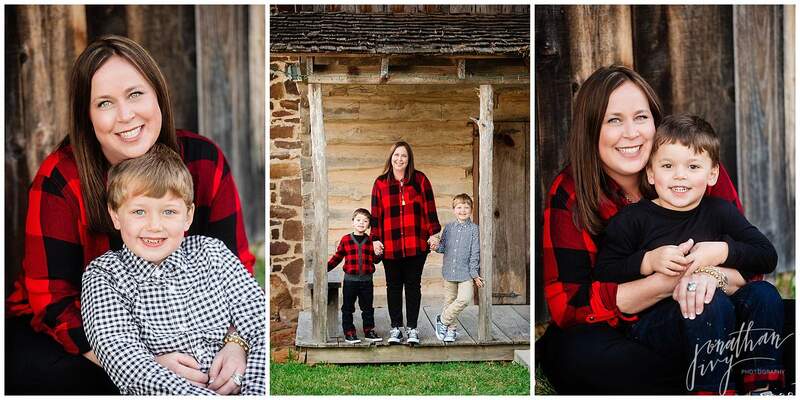 The red plaid in the photos below is just so perfect and so authentically winter. 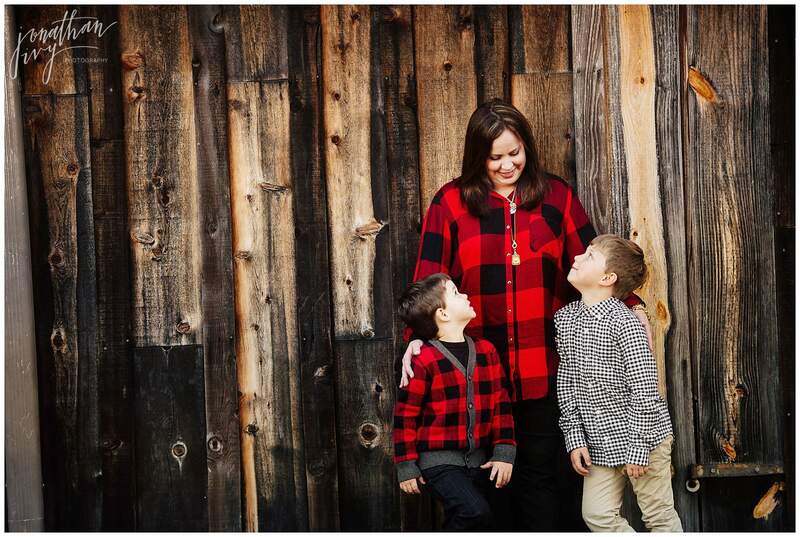 Check out our favorite Badnek Family photos here. There’s this boy who stole my heart, He calls me mom! Somebody get this momma a #boymom t-shirt because she has earned it. 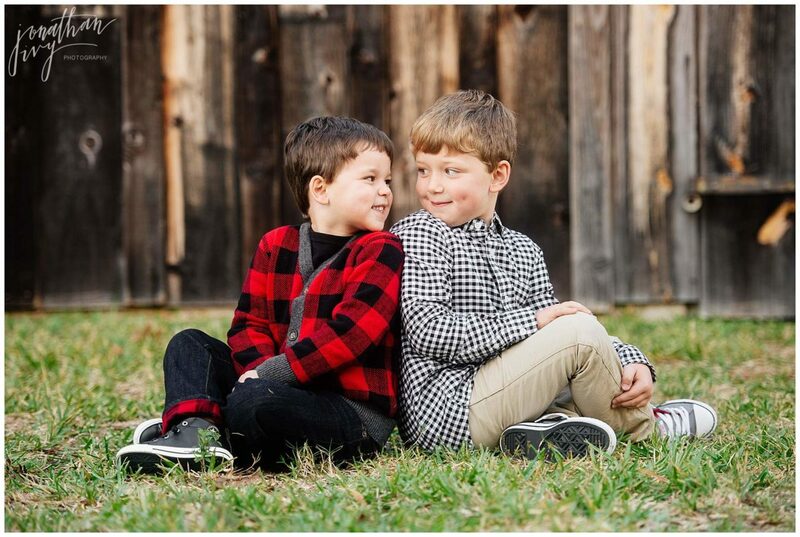 These two boys were such a pleasure to photograph as can easily be seen in these adorable family photos. Good Job mom!!! 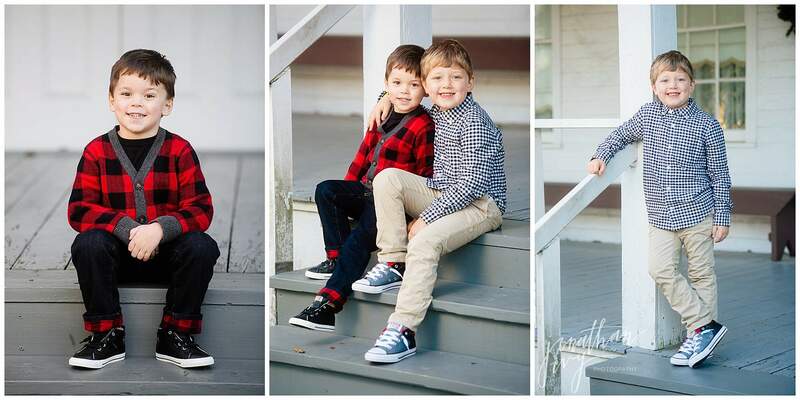 Yall the dimples on the little boy in the blue and white are just too much! Aren’t they the cutest! This momma has been blessed with a very handsome family. In conclusion, Winter is quickly leaving us (thankfully) and Spring is fast approaching. 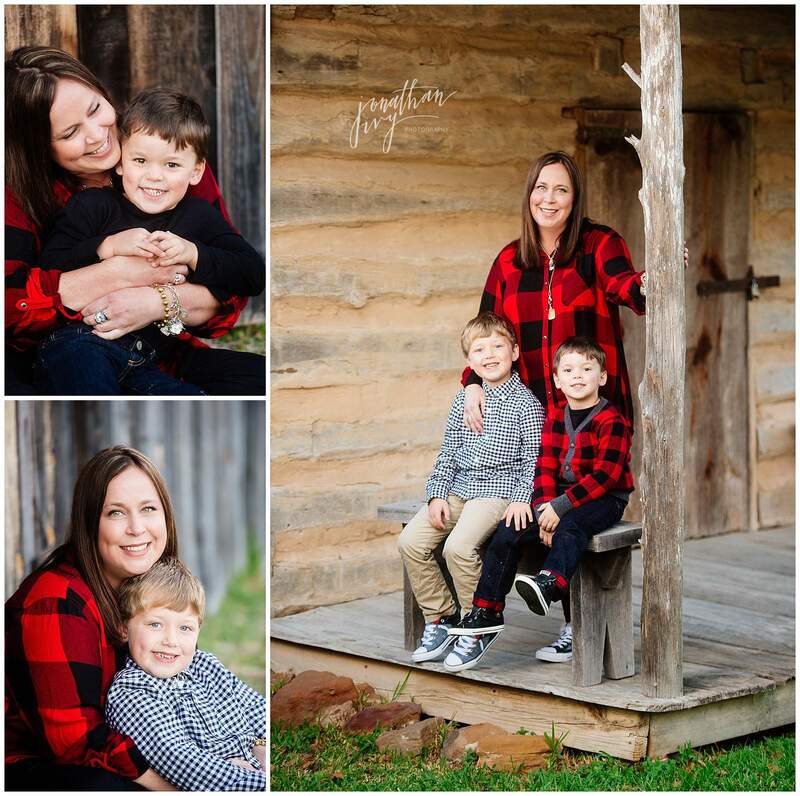 Reach out to us now so that we can get you set for Spring Family Photos in San Antonio. Please visit here to see of Jonathan Ivy’s family photo shoots.